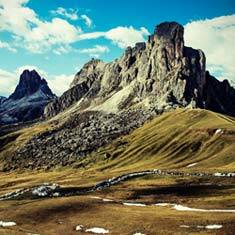 Cycling in Italy is a dream for cyclists. 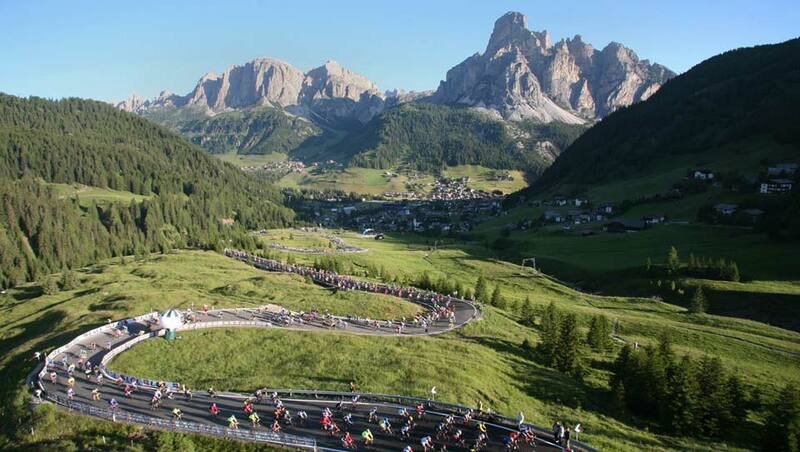 Expansive scenery and the opportunity to ride in the tyre tracks of the Giro d’Italia make cycling in Italy a must visit holiday destination for every cyclist. 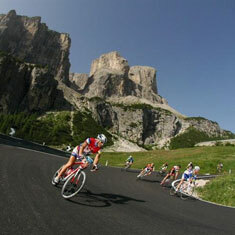 Riding the Maratona dles Dolomites is the best way to experience cycling in Italy. 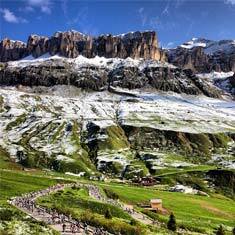 The Maratona is the most popular cycling sportive in Italy with over 9,000 cyclists descending on the Dolomites for a cycling festival like no other. 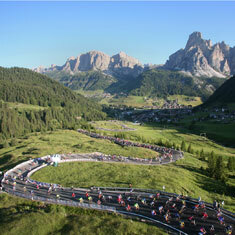 At Brevet our Maratona dles Dolomites Cycling Holiday includes guaranteed entry to the Maratona. 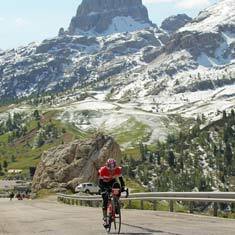 Aussie rider Jennifer had ridden the Etape du Tour and La Marmotte and as a big fan of European cycling sportives she had the Maratona on her bucket list. 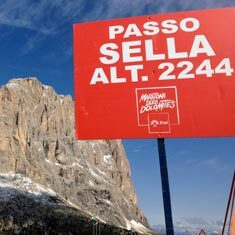 Jennifer found her new favourite climb cycling in Italy at the Maratona with Brevet, check out Jen’s Riders Eye View account of the Maratona dles Dolomites.